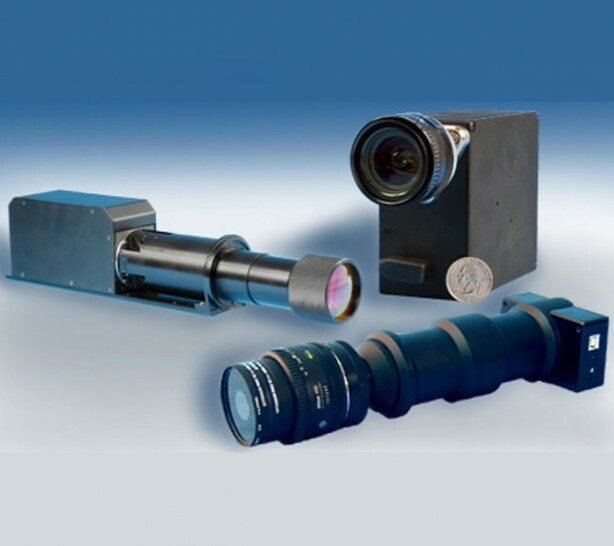 BD&E is an authorized distributor of Cubert spectral imaging products. 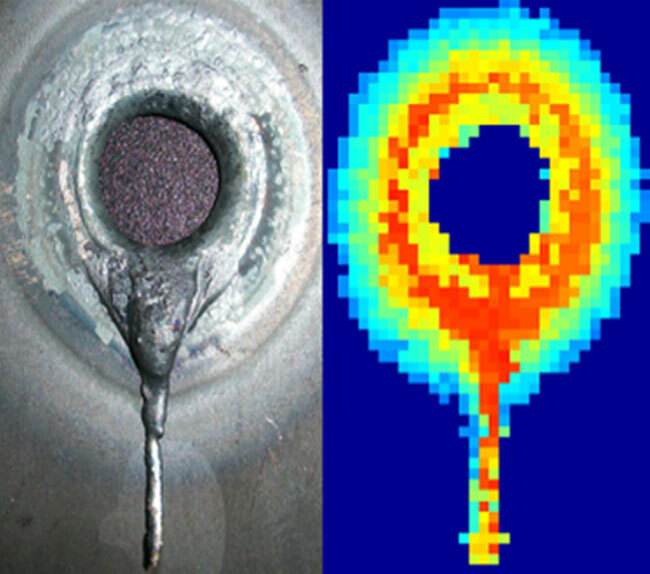 Bodkin Design & Engineering offers a line of hyperspectral imaging solutions to help you learn more from your photons. We offer a range of off the shelf products as well as custom solutions to meet your unique needs. Click on the links at left for more information about our technology and products. Our unique hyperspectral imaging systems collect both spectral and spatial information in one instantaneous video frame. All of our high-performance imaging systems employ patented HyperPixel Array™ (HPA™) technology to release the full information potential of any scene. This advanced technology provides the user with an enhanced data stream, while eliminating motion artifacts and maximizing signal-to-noise response. Additionally, these systems can be designed to interface with virtually any foreoptic, from telescope to microscope. Our systems operate in wavelengths ranging from the visible through the LWIR in a variety of spatial and spectral resolution combinations. 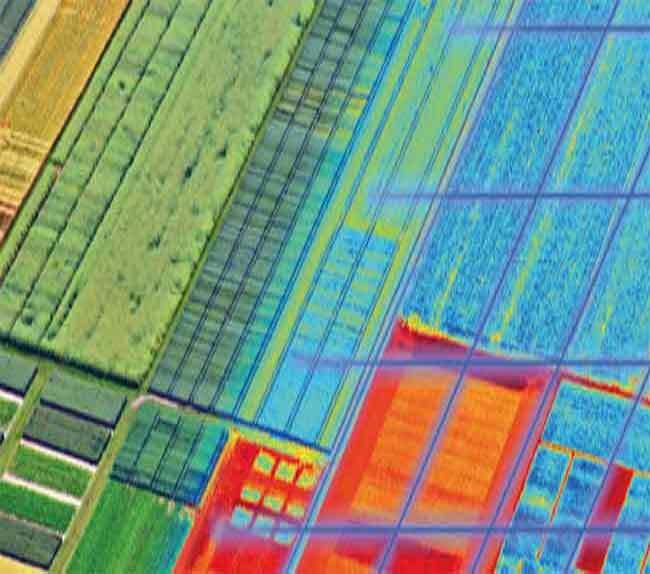 All of our hyperspectral imaging systems produce data that is compatible with ENVI Image Processing & Analysis Solutions. Why Choose Hyperspectral Imaging For Your Spectrographic Needs? To purchase one of our standard models or to ask us about a custom designed solution, click here.